I’ve written before about how Elli is different from Sammi. She hasn’t been as interested in hours spent at the craft table surrounded by art supplies. I’ve spent the last year getting to know Elli for Elli. We’ve tickled and wrestled, read and snuggled, role played and raced. It’s been a fun year and I really feel like I know who she is and what makes her tick. 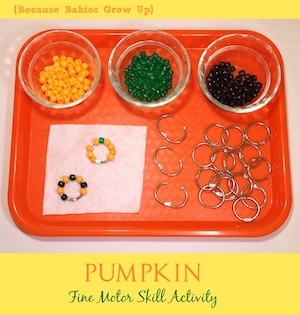 As we homeschooled Sammi through Kindergarten, I also had preschool activities for Elli to do. Occasionally she would stay with us long enough to finish a worksheet or glue her pictures down. Often she would hop and skip around the table. Somewhere in all of that she mastered recognizing all her letters and their sounds, counting to 16, holding a pencil correctly and even learned the names of most of the continents. I’m amazed! We’re approaching Elli’s birthday. She’ll be 4 and she’s very excited about it. She now consistently wants to put her own shoes on. She likes to get dressed and loves to pick our her own outfits. She dances and sings all the time. She’s still the very movement-oriented learner that she’s always been, but in the last couple of weeks she’s taken to writing. She makes lists all day long. No pad of paper is safe from Elli’s list making. Sometimes it’s just squiggles but often it’s letters. Lots and lots of letters. She’s known how to write her name since last fall. E-L-L-I. Pretty easy and she loved that she could write it. But she wasn’t that interested in learning to write any other letters. She accidentally picked up F and H, O and C, and S for Sammi and Scott. When we did handwriting practice with different letters she usually entertained Scott instead of writing. But now she’s asking me to show her how to write different letters. She mastered R and K at church last week. 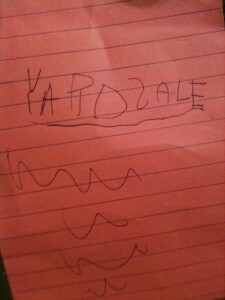 She’s even asked me to spell out a few words for her to write down. Development is all about timing. Children progress when they are ready for it. The best we can do is provide them with a rich environment that creates opportunities for and exposure to learning, then keep our eyes open for when they show us they are ready for the next stage. 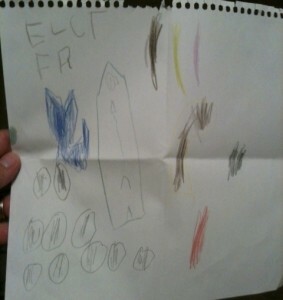 It’s been so fun to see Elli sit for 20+ minutes writing letters and drawing pictures. She tells the best stories to go along with her masterpieces, too. What is unfolding for your child now? I love it when a planned activity takes on a life of it’s own and the kids take it somewhere fantastic. I wanted to practice ordinal numbers with Sammi (first, second, third, etc.) so I challenged her to find 10 objects of different sizes and put them in order from smallest to largest. Then we counted them and Sammi proved her knowledge on the subject. Then the fun began! Sammi gave me a challenge to find 10 purple objects. Elli was in her purple nightgown so Sammi said I could use her. I carried her to the couch and she consented to be my doll. 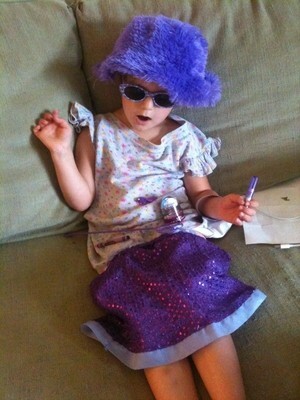 I dressed her up in my other purple objects. Then Sammi snuck in another challenge. This one was a rainbow challenge so that I could use Sammi. Then I gave her a challenge to find 5 blue objects. She got to use Scott as one since his night shirt was blue. I let her take the picture, too, which is why it’s a little blurry. Next Elli issued a challenge that we had to find every color in the rainbow in a different shape. 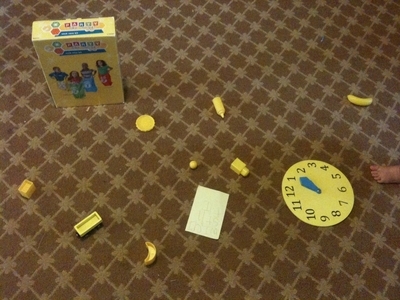 Finally Elli had to complete her own challenge: 5 yellow objects. She went above and beyond finding 11 yellow objects. What activities have sparked your child’s imagination and morphed into something fantastic? The girls both did it. I figured Elli learned it from Sammi but when I saw my friend’s two year old daughter do it, I knew it was a stage. As each of the girls have gone through the stage of calling us by our first names instead of Mommy or Daddy, Brent and I have had different responses. I thought it was hilarious when Sammi first started. I laughed and played along. After a week or so she was back to calling me mommy most of the time. But Brent resisted it. He fussed at her about calling him Daddy. To him there was an element of rejection in her refusing to call him Daddy. But after a couple weeks of trying out his other name she was back to calling him Daddy, too. When Elli hit this stage Brent started to get frustrated again. Even though he knew it would pass it still bothered him. He wanted Daddy to mean something special to her and because it was special to want to call him Daddy. We have joked about them calling us by our first names but never really thought anything of it. Then a few weeks ago I read on Good Morning Tennessee’s facebook page about a little boy who was found wandering across a main road in the middle of the night. He was found by a truck driver who called the police. The boy didn’t know his name or his parents’ names. He looked to be four or five. In that moment I was so grateful for every time one of my children has called me by my first name. I have peace knowing that they can tell a police officer their own name, first and last, as well as both their parents’ names. 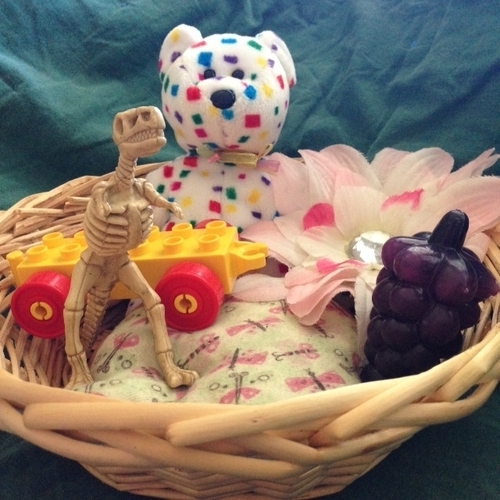 Part of their cognitive development allows children to attach multiple labels to the same object. It’s how they are able to know that this is a dog, it’s a golden retriever, AND her name is Sofie. If they were only able to have one label per object they couldn’t group like objects together, understand color or shape, or use adjectives. By having the ability to assign multiple labels to a single object, children build a depth of knowledge instead of just a wide range of knowledge. Theses connections help them learn new information faster and more efficiently because they can link new info to old knowledge. So when your child starts calling you by your first name, just smile and know their brains are hard at work sorting out relationships, hierarchy and their own place in the world. And it’s okay if you respond, “My name is Mommy!” We’ve all done it. How did you respond the first time your child called you by your first name? Yesterday I shared a scripture verse we are going to start memorizing this week. Today I thought I’d share some of what we do when we’re memorizing to keep it fun and productive. We’ve memorized several things so far this year including the Pledge of Allegiance, the Star-Spangled Banner, Articles of Faith, and Sammi’s parts in last year’s Primary Program. Sammi, 5, has a knack for memorizing quickly and I’ve been impressed with how long she’ll remember things we’ve memorized. 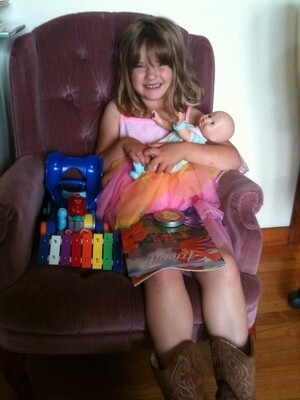 Elli, 3, has less interest in memorizing but tends to pick things up incidentally, over time. Here are some of the things we do to increase exposure and make memorizing fun. In addition to the written words of what we’re memorizing, we find pictures that help us understand the meaning of what we’re memorizing. This is especially great for pre-readers since they aren’t really helped by written-word cues, but pictures can help them remember specific words. Elli, especially, is a movement kind of kid. She loves moving, dancing, leaping and wiggling. While movement is often distracting for adults, this is not true for kids. They are great listeners even when they are moving. It takes a lot of concentration to keep a little body still and usually there just isn’t any left over for concentrating on memorizing. So we add movement to what we’re memorizing. You could make up actions that match specific words in your passage. This is a great vocabulary builder as well because it helps them grasp the meaning of new words and the overall message of what they’re memorizing. Sometimes I’ll say “Touch your toes then head.” Then for every word we’ll go down and touch our toes then on the next word stand up and touch our heads. We vary the actions each time we repeat what we’re memorizing. Elli really loves doing this. We can repeat a passage ten times before she loses interest. 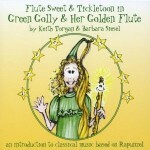 Setting new words to music speeds the memorizing process. Music is memorable. 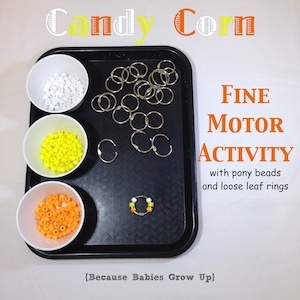 Using that to help little ones memorize creates lifelong memories. I still remember all 50 States in alphabetical order because we learned that song in second grade. Somethings we memorize already have music, like songs and the Articles of Faith. But other things don’t. I just say it in a sing-songy voice till a familiar tune emerges. 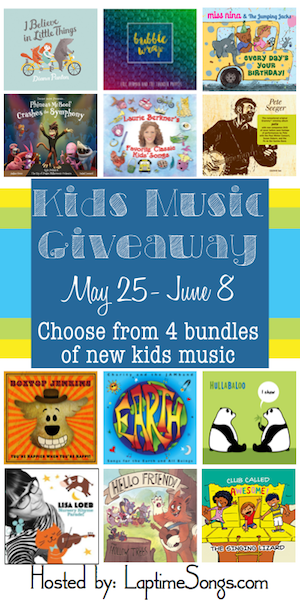 Nursery rhyme melodies and traditional kids’ songs are great, simple, already familiar tunes that help little ones memorize something new. I print a copy of what we want to memorize. Then I have rectangles of construction paper. For each time we go through the passage one person gets to choose a rectangle (there are different colors) and then choose which words to cover up with their rectangle. We take turns, we make choices, we respect each others’ choices and we work as a team. Going through the passage this way keeps my little ones’ interest longer because they love the anticipation of it being their turn again along with the surprise of what someone else will choose. We often do a combination of several of these at one time. This list addresses four different learning styles from Multiple Intelligences theory. Namely, linguistic, bodily-kinesthetic, musical and interpersonal. Approaching the task of memorizing with an arsenal of activities creates enjoyment and memories that will last as long as, if not longer than, the passage you memorize together. 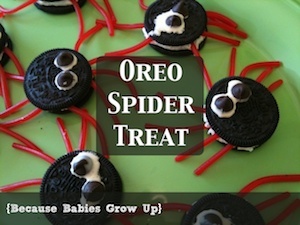 What have your little ones memorized that has surprised you? I babysat a three-amost-four year old who had an entire, long Clifford book memorized. I was astounded. This was my first experience with how extensive little kids’ memories are. Happy November! We’re surviving the candy hurricane from yesterday. The wrappers are settling and mostly making their way to the trash. And the girls are trying oh so hard to eat their candy slowly. I’m actually very impressed with their “save some for later” attitudes. I thought before we headed into another season of getting (from Halloween candy to Christmas presents) we would take ALL of November to thing about our abundance and develop a deeper feeling of gratitude. This works well for us since Sammi is a beginning writer and still writes very large following practically no spelling rules and Elli isn’t writing words yet and Scott just coos and looks adorable. 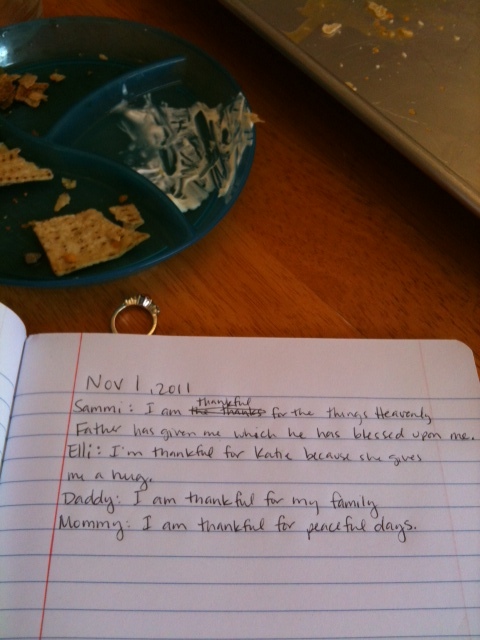 For this year, either Brent or I will write down everyone’s “I’m thankful for…” sentence. Since I made the rule that we can’t repeat anything we’ve already said, it will be fun to see how specific or general we become in our gratitude. I found some other ideas about bringing gratitude into the hearts of your family that I thought were adorably fantastic. 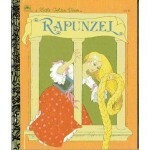 We were inspired by Silly Eagle Books’ Rapunzel tower earlier this week. The timing was perfect as we finished a roll of paper towels and I found another one hanging out in the office. 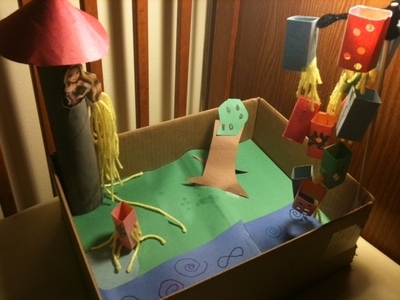 Once the towers were underway, Sammi wanted to recreate as much as she could from movie, so there was a pond, a castle, a path and a slew of floating lanterns. While making our Tangled diorama, we took turns retelling parts of the story to each other. This flowed particularly well as Sammi chose what she wanted to add. Then she told me about that part of the movie. She has a better memory than I do for this show so my forgetfulness made her ability to retell the story all that more important so I could get the details right! My favorite part is the mobile of floating lanterns. Sammi really wanted to launch lanterns and included the “pond” as she called the large lake in the movie. She was also very adamant about the lanterns having suns on them. 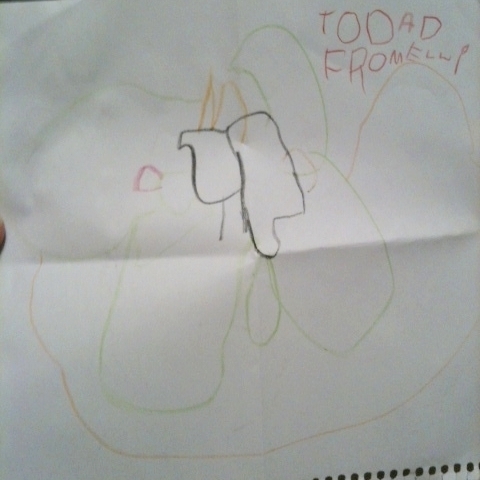 After I put them together and punched the hole, then she drew sun flames around it. Scott had his 4 month old check up this week (yes, it was the DAY before his 5 month birthday!) He is growing rapidly. The doctor very seriously charted his height and weight and then proclaim, still in a very serious voice, “He is officially growing like a weed.” That cracked me up. But before that moment, we had spent nearly and hour and a half at the office waiting, er patiently, for our turn. I brought a snack and some books for the girls. They did great in the “healthy kid” waiting room with the toys there. But by the time we got to our exam room, they were getting antsy. That’s when Sammi and I discovered a chart on the wall (conveniently placed above some chairs) that helps kids and adults identify their level of pain. I remember reading this chart a thousand times a day when I was in the hospital after Scott was born. I definitely used its definitions and lingo to communicate my pain after the C-section up till I was discharged. But the best part of the chart is the faces that help kids identify their pain. We first went through all the faces and how much pain they indicated. Then the girls took turns being the doctor or the patient. The doctor asked how the patient felt and the patient pointed at the face that matched their pretend pain. This is where the chairs were helpful so they could reach the poster. After several minutes of that fun we switched to making the faces of the chart. Trying to match our face to each level of pain. One we had a pretty good handle on that, we turned it into a guessing game. One person would make a face and the other two of us would guess which one it was. It was great because all three of us girls (Scott was napping at this point) were really engaged in this activity. The pain scale chart gave us about twenty minutes of entertainment. And we learned a ton from it. We practiced role playing, imitating facial expressions, turn taking, understanding our bodies, and communicating with a doctor. How do you survive a long visit at the doctor’s office? 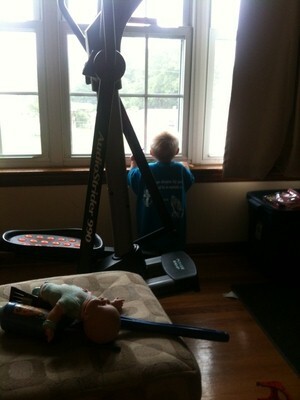 Having a toddler around can be very trying on your patience, creativity and ingenuity. There is so much going on in that little body that it often gets the best of them and us as we try to work through our daily routine. Here are three things to keep in mind that will help you keep your sanity. 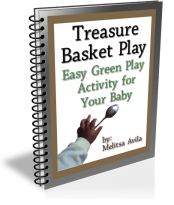 Repetition is a great learning tool for adults and toddlers. The difference is that adults get bored with repetition long before toddlers do. At first I thought I wasn’t understanding him. Then I thought he didn’t understand me. Then I realized it was a game for him. He wanted to interact with me but his abilities are still limited so he engaged me the best he could. This exchange built his confidence with the language and his turn taking skills which are both an important part of communicating. Click over to the full post on TakingTime4Mommy.com to read about the other two truths that will help you keep your sanity with your toddler. After watching an episode of Olivia where she turns her house into a hotel for her friends, we were inspired to make our own home a hotel for the evening. Sammi was very excited about this project. She was convinced we were going to go so far as to have the pool that is her favorite part of staying at a hotel. We compromised with a bubble bath after dinner! 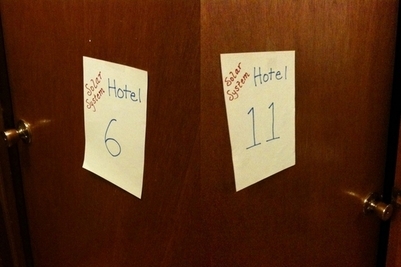 We decided to call our hotel Solar System Hotel. Sammi came up with this all on her own. The girls have been in love with Bubble Guppies since it aired in January and they are particularly fond of the space episode. 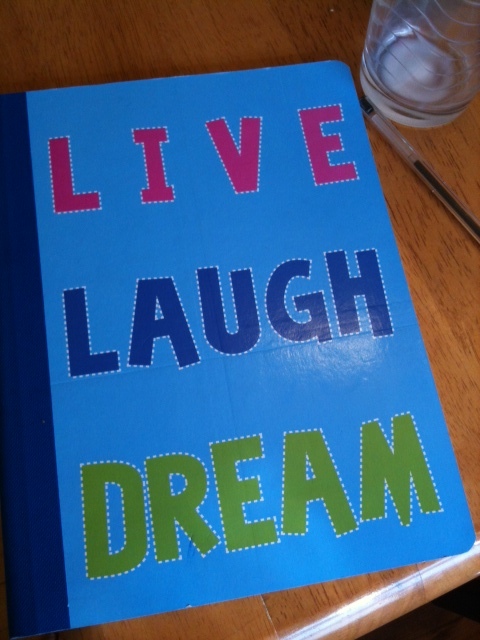 I was thrilled since I happened to have the perfect craft and book to go along with our theme. We decorated our welcome table where we had all our blankets, pillows and towels waiting for us when we checked in. (Bummed I forgot to take the picture before we checked in. The table looked great piled with all our stuff!) 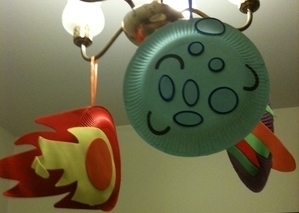 We also decorated the light fixture above the dining table. These crafts came in a set from Oriental Trading Company that I bought about a year ago. I can’t find them online anymore, but they have other great space crafts and resources. The sign for our hotel hung on the girls craft table. 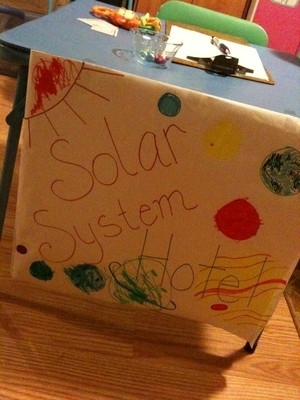 We decorated it using the cover of Eight Spinning Planets as our inspiration. They sat there and checked us in. Sammi’s job was to write down our names and assign us each a room. Elli’s job was to hand us a piece of chocolate and our room key (actual card keys from the Hyatt) and then show us to our room. 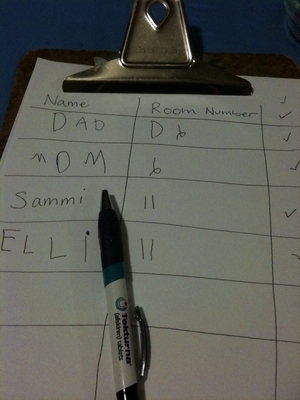 Sammi also checked off when we had received our bedding. 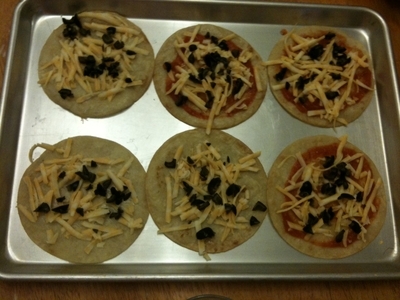 For dinner we had pizzas made on corn tortillas. The shape and cheese reminded me of the moon. We were out of pepperoni so we used olives for craters. 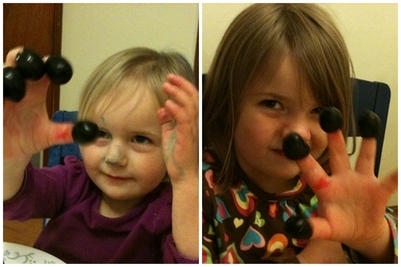 The girls really love their olives! So does their dad who insists they put the olives on their fingers and then eat them! We had so much fun with this impromptu activity. 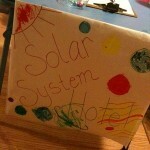 We reviewed what we knew about planets, comets and the moon. We colored, glued, and taped. 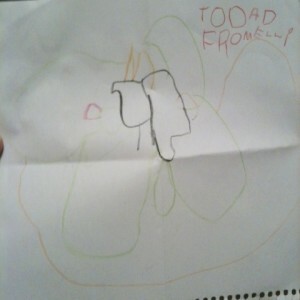 Sammi practiced her writing skills. Elli got to be the leader (a rare treat for her!) and we all had lots of laughs. 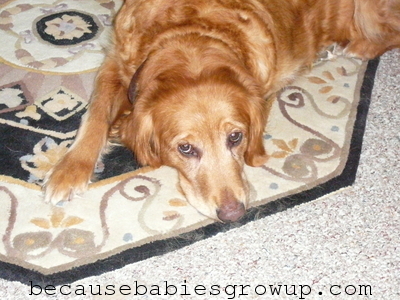 Today we are linking up with ABC and 123 for their Show and Tell!